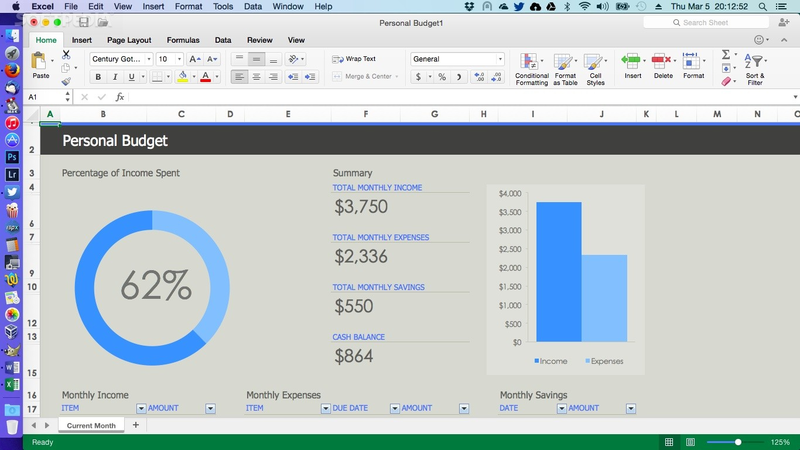 Microsoft has officially released the all new Office 2016 Preview Beta Version for OS X. 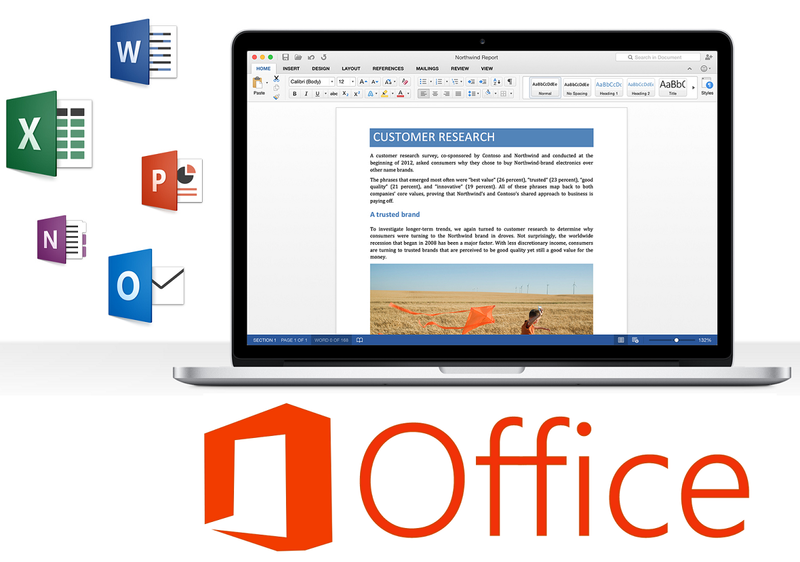 The latest available Microsoft Office Suite 2016 for Mac includes; Microsoft Word 2016, Microsoft Excel 2016, Microsoft PowerPoint 2016, Microsoft Outlook 2016, and Microsoft OneNote 2016 applications. 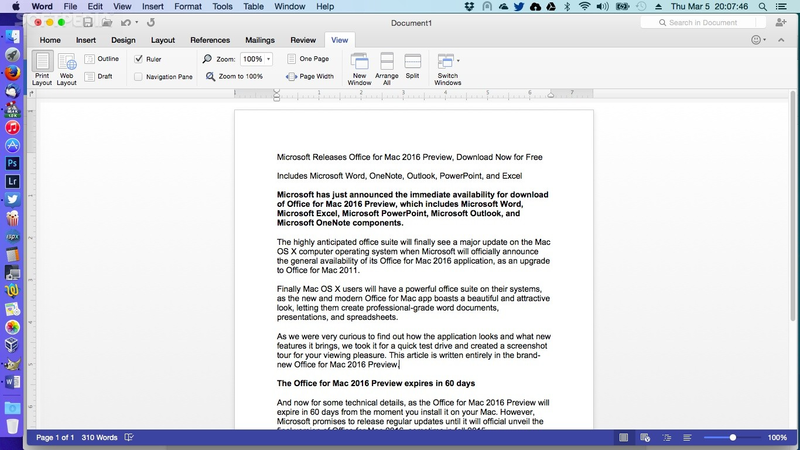 The Direct Download Links of Microsoft Office 2016 Preview for Mac OS X is available below. 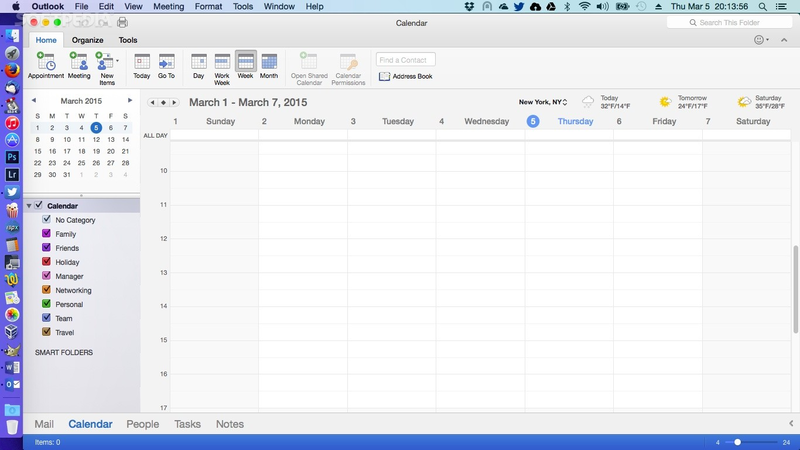 Microsoft has brought several new features and functionalities changes in Office 2016 for Mac. 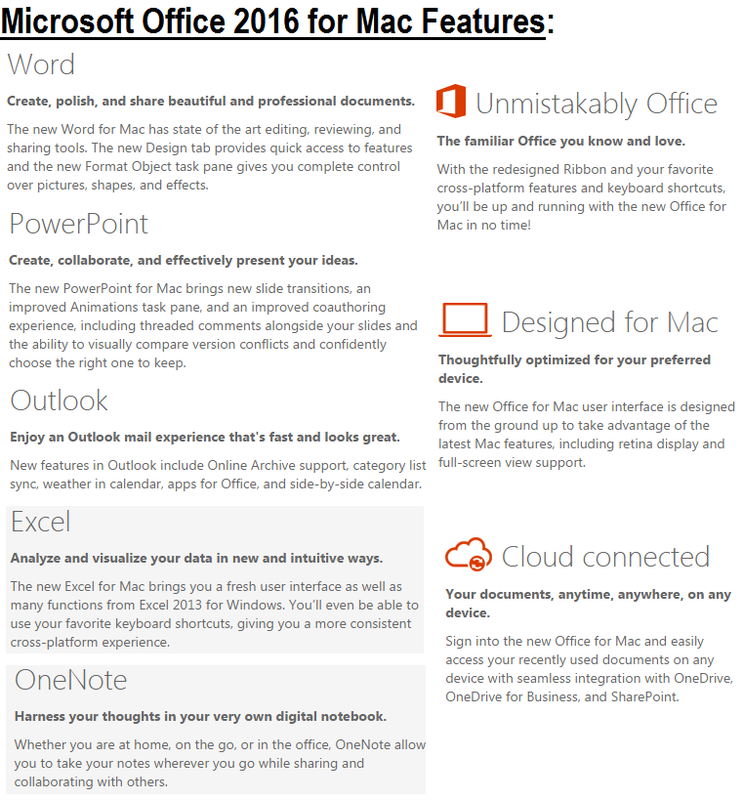 Mac users can read full official release notes of Office 2016 for Mac OS X in below image! Or Click Here for more details and information. 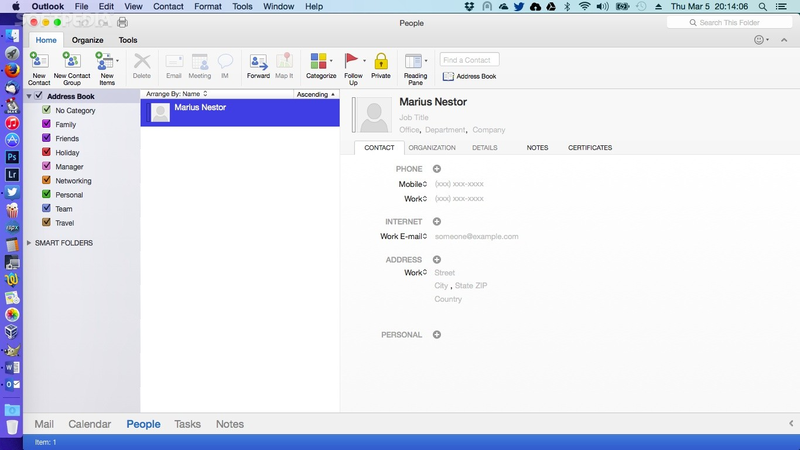 The all new Office 2016 for Mac is compatible and supported by Mac OS X operating systems only. 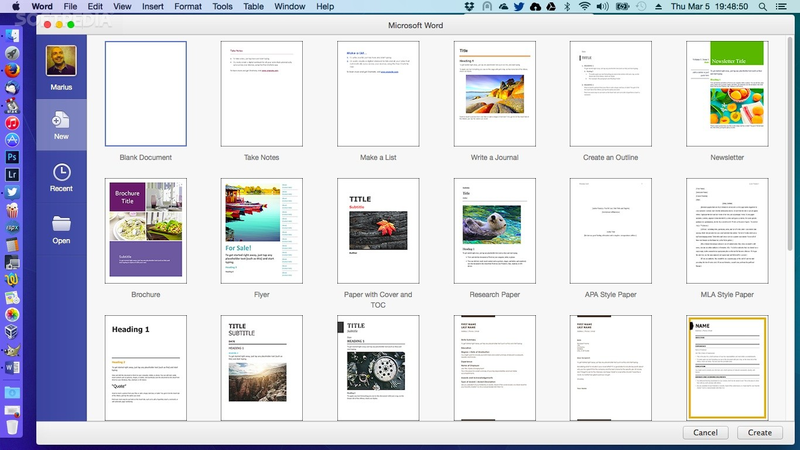 The Full and Final Office 2016 (Build: 15.21.1) for Mac has already been released by Microsoft. 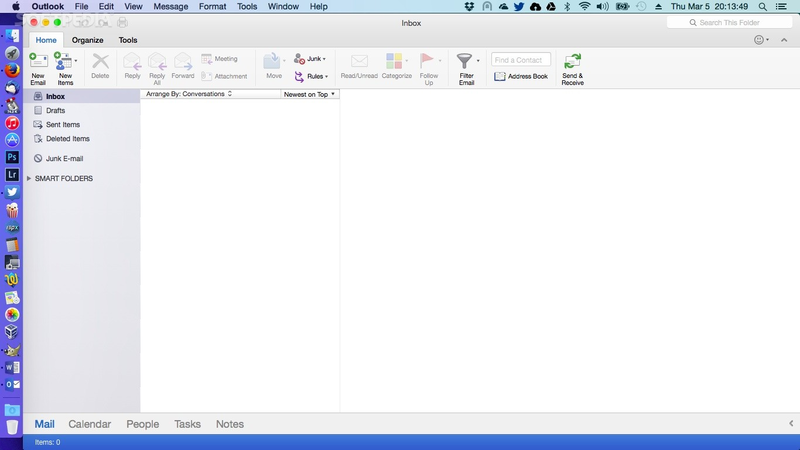 How to Download and Install Office 2016 for Mac? Microsoft Office 2016 Preview Beta Version for OS X is available in different multiple languages i.e. English (US / UK), Chinese (Simplified), Chinese (Traditional), Danish, Dutch, Finnish, French, German, Italian, Japanese, Norwegian (Bokmål), Polish, Portuguese (Brazil), Russian, Spanish and Swedish. 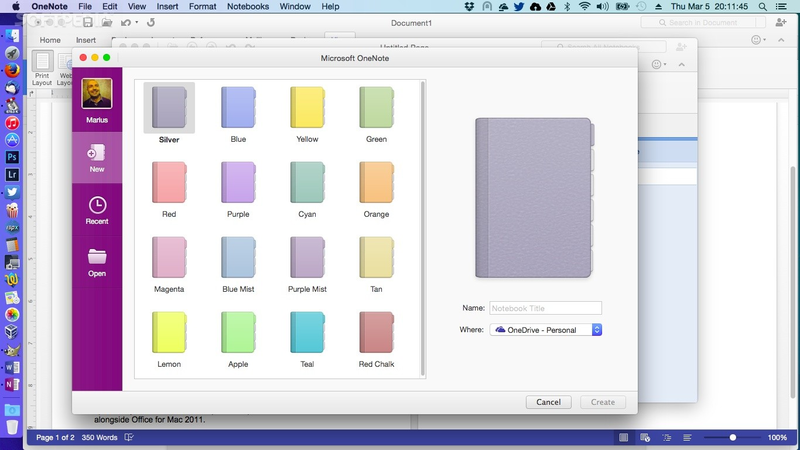 Microsoft Office 2016 for Mac can be installed alongside Microsoft Office 2011 for Mac. All Office 2016 applications i.e. Word, OneNote, Outlook, PowerPoint, and Excel are available in single suite package and as well as separate installer . So what you're waiting for? 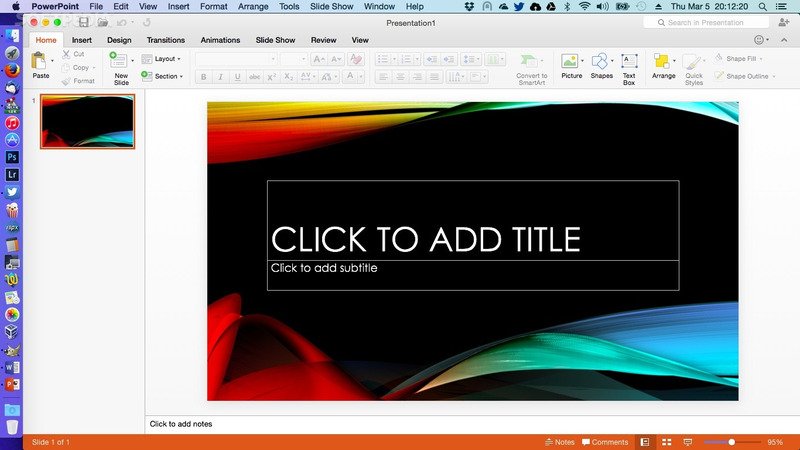 Just grab and Download Office 2016 Preview 15.22.0 .PKG Update Files for Mac OS X via Direct Links posted below.